Even with an IUD inserted, there is a chance that you can still get pregnant. If so, there is a possibility of an ectopic pregnancy . This happens when the fetus develops outside the uterus. Other possibilities include miscarriage, premature labor, or delivery. Endometrial hyperplasia. EBSCO DynaMed Plus website. Available at: http://www.dynamed.com/topics/dmp~AN~T116763/Endometrial-hyperplasia. Updated April 11, 2017. Accessed March 8, 2018. 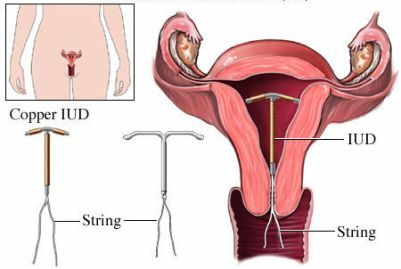 Intrauterine device (IUD). EBSCO DynaMed Plus website. 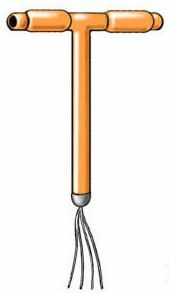 Available at: http://www.dynamed.com/topics/dmp~AN~T115219/Intrauterine-device-IUD. Updated February 26, 2018. Accessed March 8, 2018.